An idyllic waterfront lifestyle perfect for the busy people. 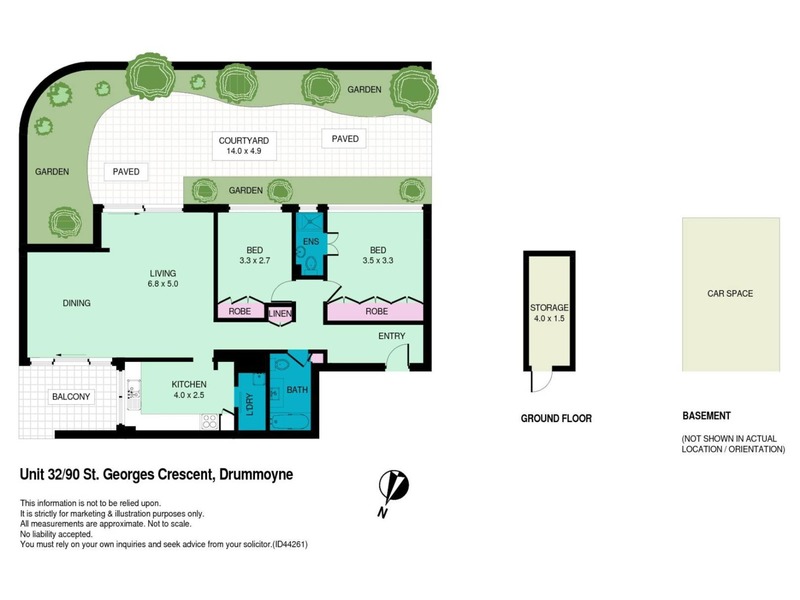 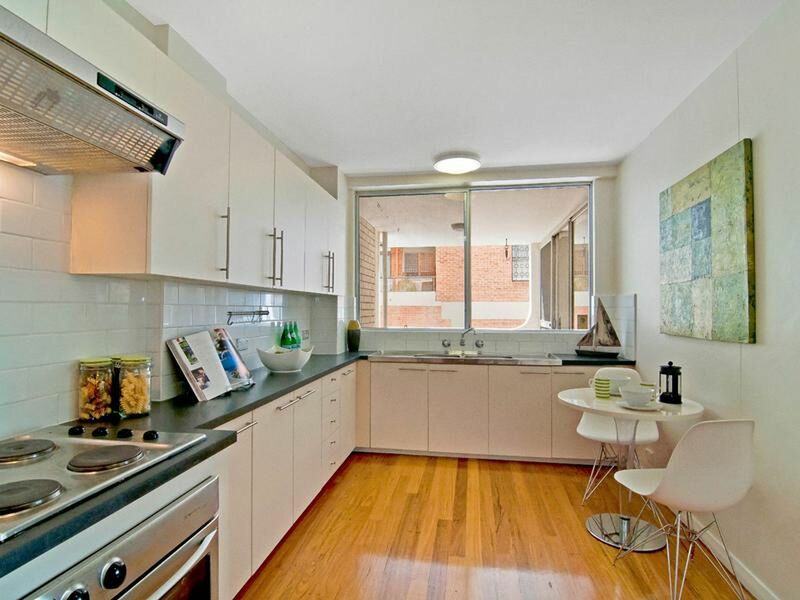 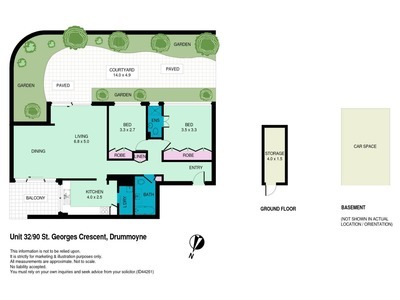 This modern apartment has all the features necessary for comfortable, low maintenance living. 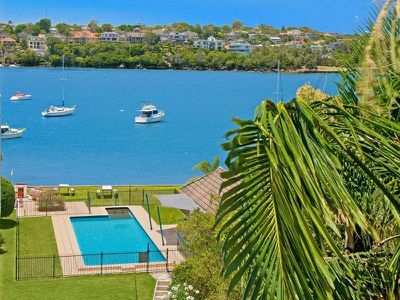 With water views from the generous north facing balcony and a large courtyard for al fresco entertaining this impeccable apartment has the proportions of a large house. 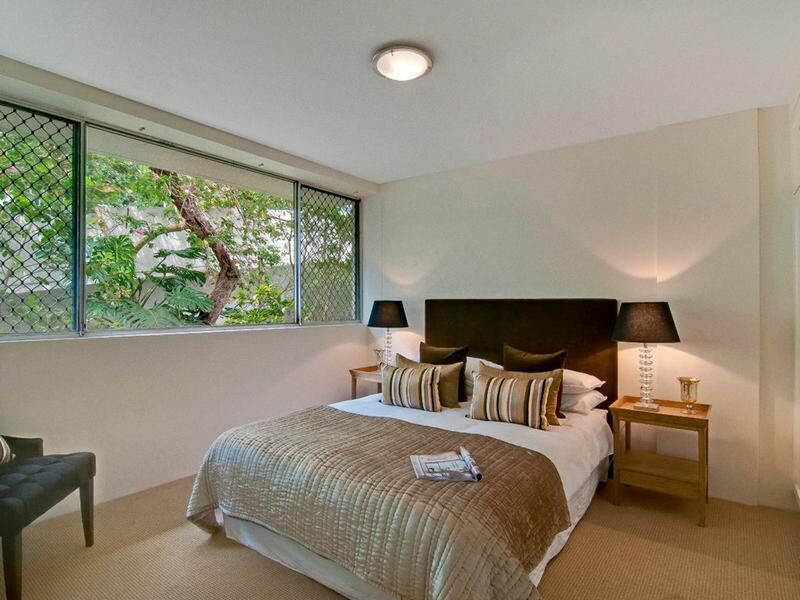 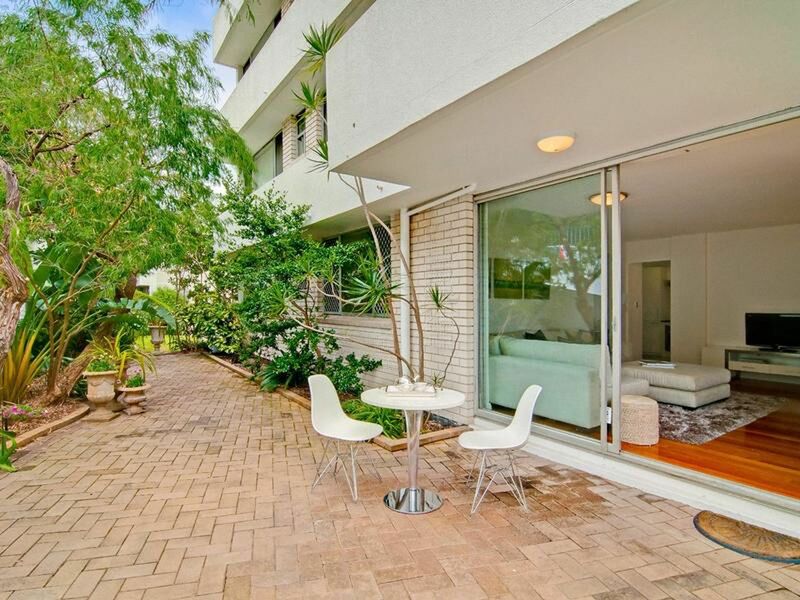 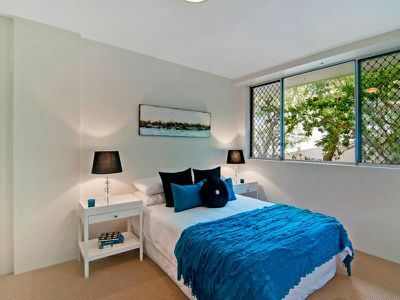 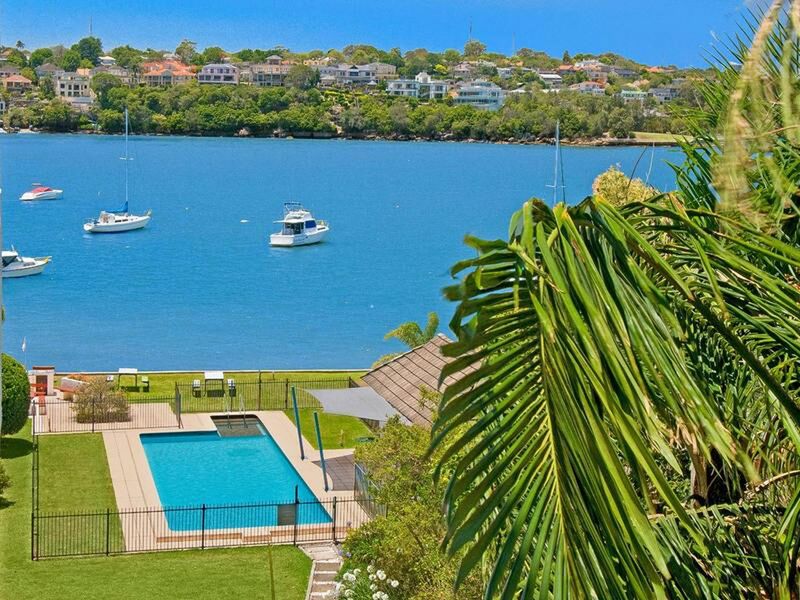 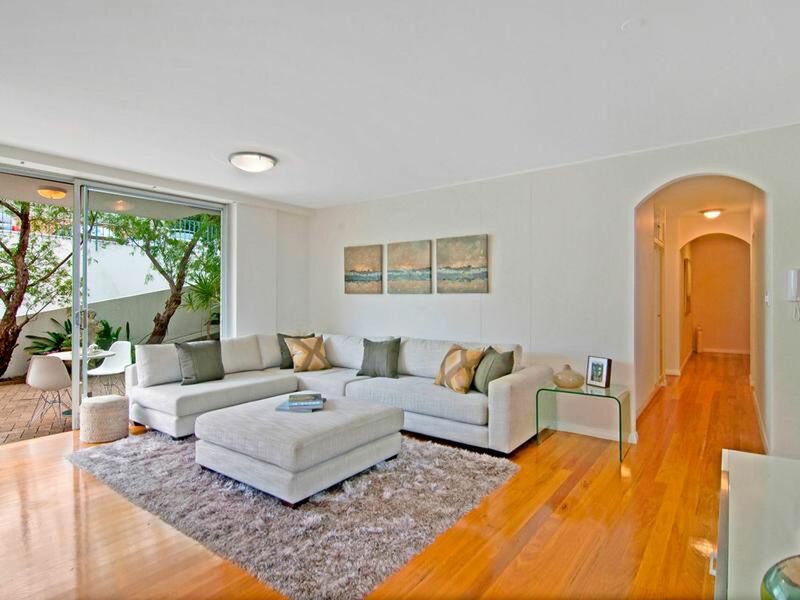 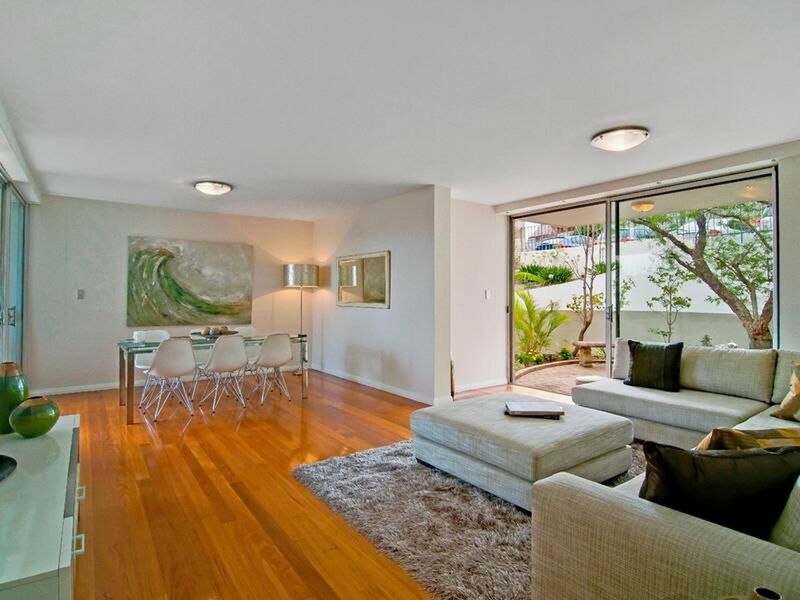 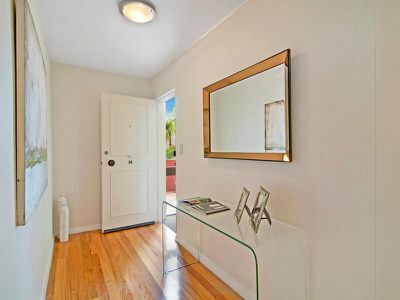 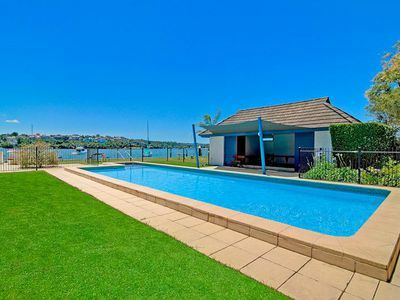 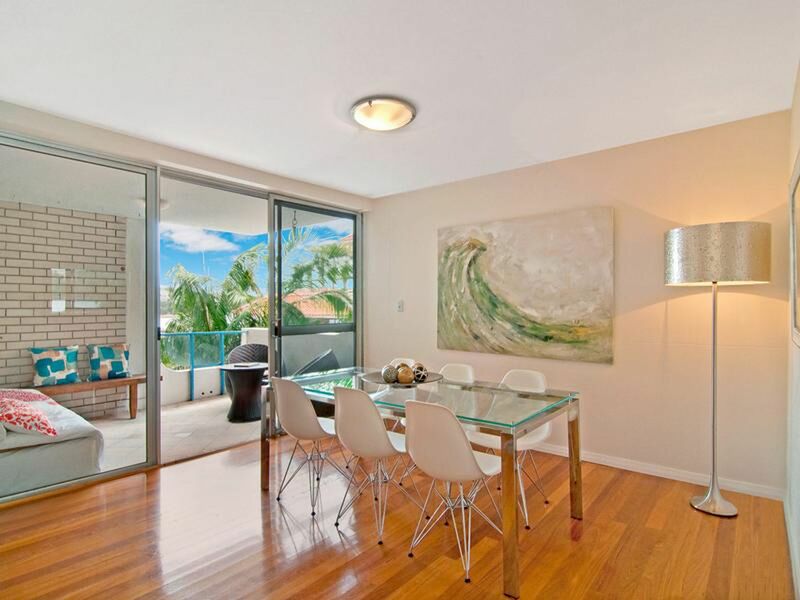 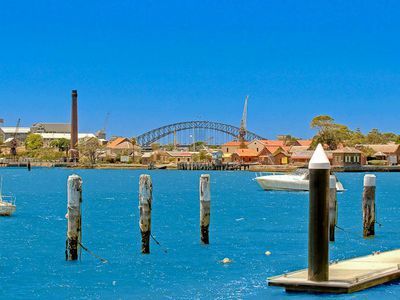 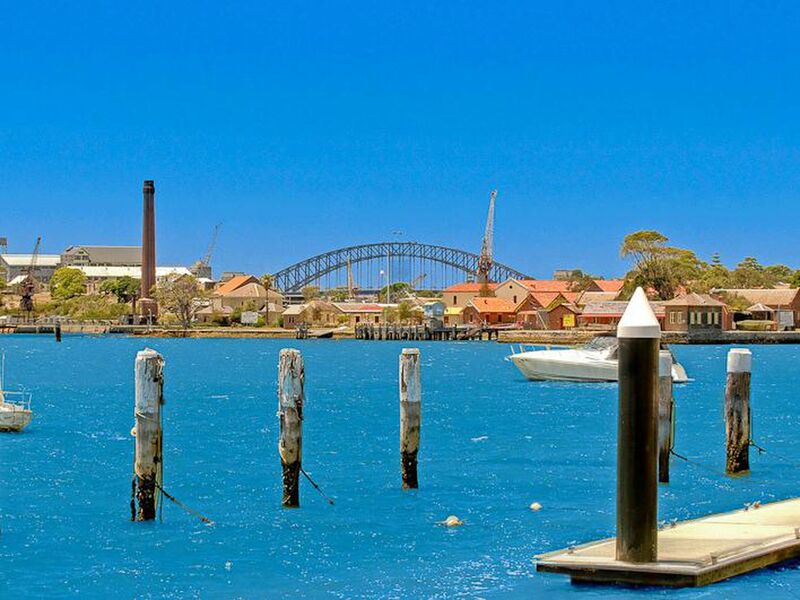 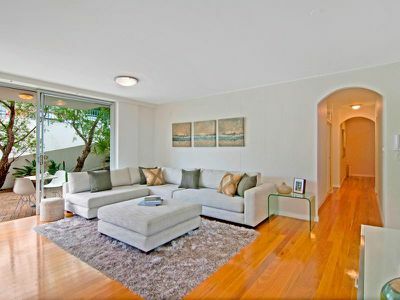 Situated within expansive grounds, with sweeping views of Sydney Harbour and the Harbour Bridge. 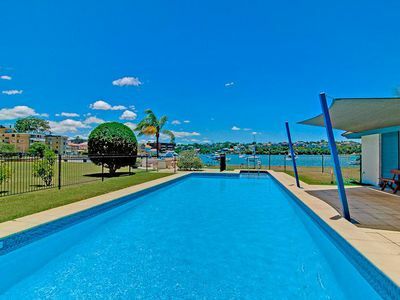 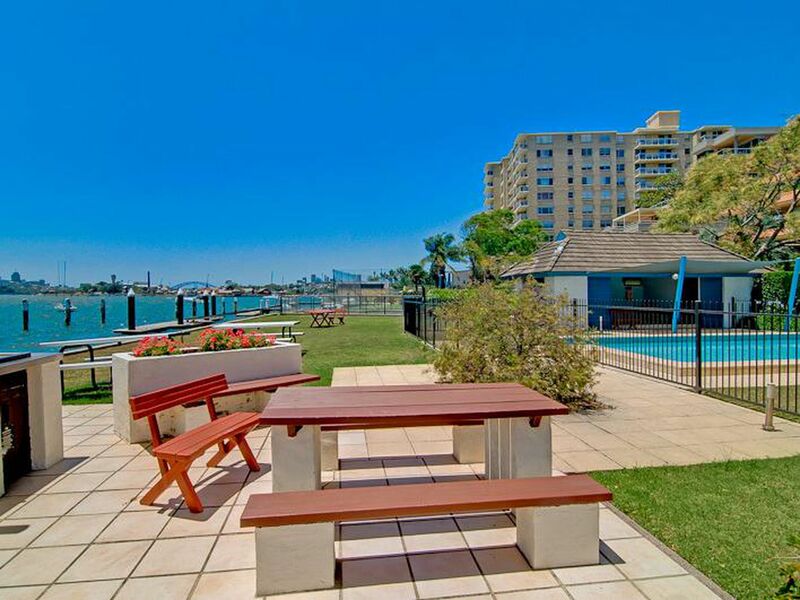 Waterfront facilities include; boat ramp, swimming pool and barbecue area.